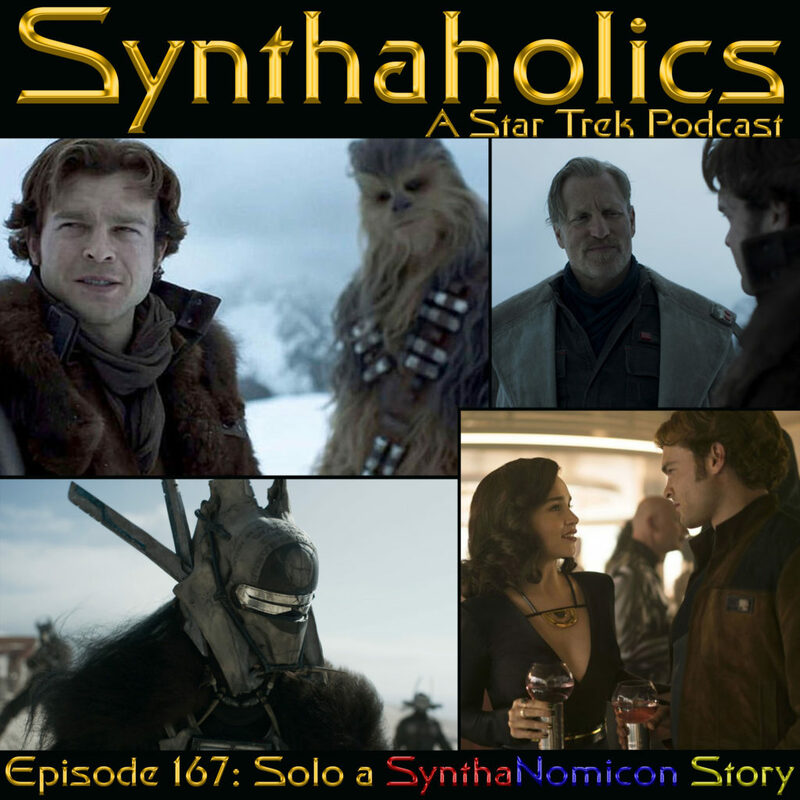 This week David from Synthaholics and Robbie from The Nerdynomicon team up to talk Solo A Star Wars Story. This episode will appear on both of our podcast channels we are each editing the way we normally would. But this is very much a combined episode were we do our best to merge the styles of both of our shows for you! 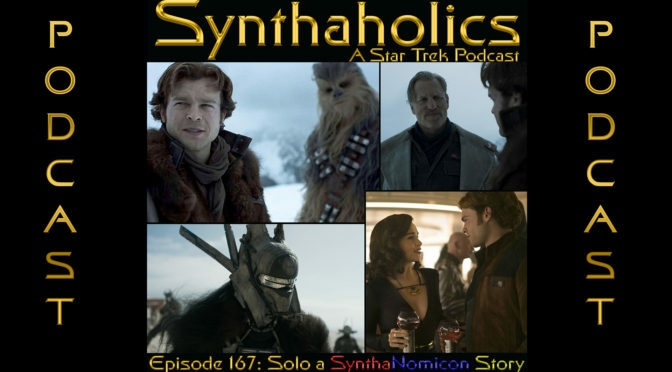 Once we work our way through Solo we get into talking some of the other more recent Star Wars films to debate recent Disney Star Wars. We also bring up the whole Kathleen Kennedy controversy as well! Well it’s time to pour yourself a tall glass of blue or green milk. It’s time for a shot of something a bit different this week!